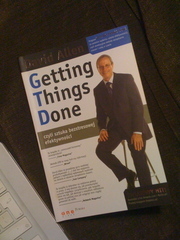 GTD is a religion for some, methodology for others. I myself am looking for better way to organize my time, my projects and tasks. Especially since I want to spend as much time with my family as I can (work is not the only thing in life), I am exploring ways to optimize productivity and efficiency. Every person is different and can achieve productivity balance in different situations. I am certainly a kind of a person that can easily focus on particular problem. Creating Wikidot in just a few months is a good example. During the initial development, having only limited time to produce a working service, I developed a really strict and effective way of working, solving problems, and move forward. 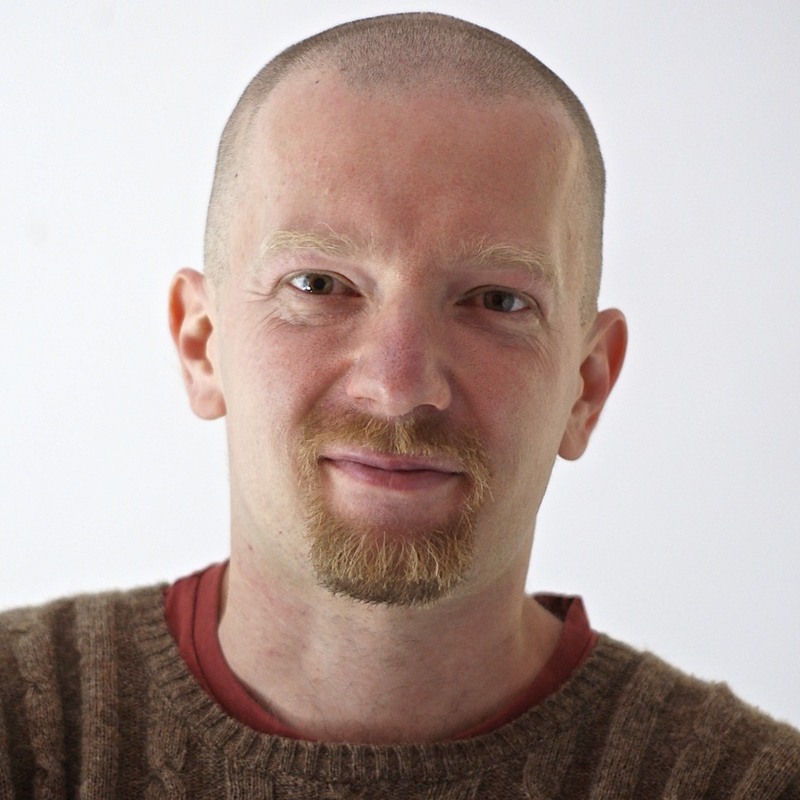 Studying theoretical physics and doing a PhD in astrophysics were quite interesting and demanding experiences too. The problem I (and probably vast majority of people) have is distractions. And believe me, there are more and more of them. Sure it would be great to spend a few days solving a single problem, firewalling myself from the rest of the world, but work, family, daily duties, company management — all those important stuff need their place too. They are important and I want them to be important, but sometimes they are in apparent conflict with each other. My other reason is: I want to have more time to do interesting things. Which means I need to be more efficient with things I am doing right now. For the last couple of years I have implemented elements of GTD, some of them come naturally and some were based on tips found on the internet. Most of them, especially Zero Inbox, worked really well. Hopefully I will be able to approach project management more systematically now. So here is my first project: implement more GTD in my workflow. Next action: read the book. Well, above all - sound, quality sleep. Is there noise from the neighbours at night? Is the air fresh in the room? Is the mobile turned off? Do have to use alarm clocks to wake up? Be pedantic about all the factors that affect the quality of sleep. Second - make your own sequence of work and rest days. Five days work, two days rest is an obsolete scheme, become dumb and counter-productive. Last but not least - something that has been bothering me for a while. I see there is a small number of people who contribute hugely to the Wikidot community and share important amounts of their time to the Wikidot cause. They save the developers time. What about rewarding them with Pro accounts for a few months? (Funny it is, it was some of those who contribute enormously who first bought Pro accounts :) ). You have some anonymous spam here… :) Can't get rid of it myself.